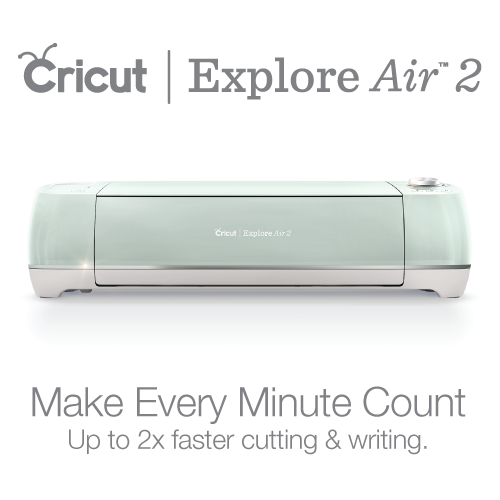 A new month begins together with a new challenge at Dies R Us! This time we are challenged to make a birthday card. Easy right? Well, I wanted to make a very cheerful, floral, summer card, with lots of layers, and so I did. All dies available at Dies R Us. Click to be directed to the store. I started off by dry embossing my sand beige card base. Then I adhered a patterned layer with a die cut corner that adds interest to the card. 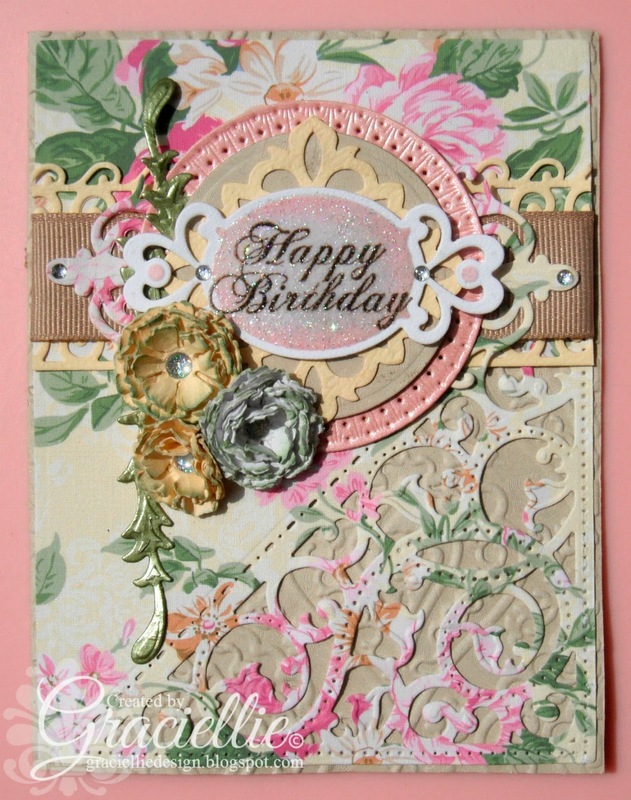 I layered many dies to create the focal point of the card. 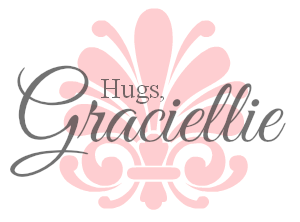 The little carnations bouquet finishes the design very delicately. The white label was stenciled first with Distress Ink in Spun Sugar. Then I stamped the sentiment with Brilliance ink. 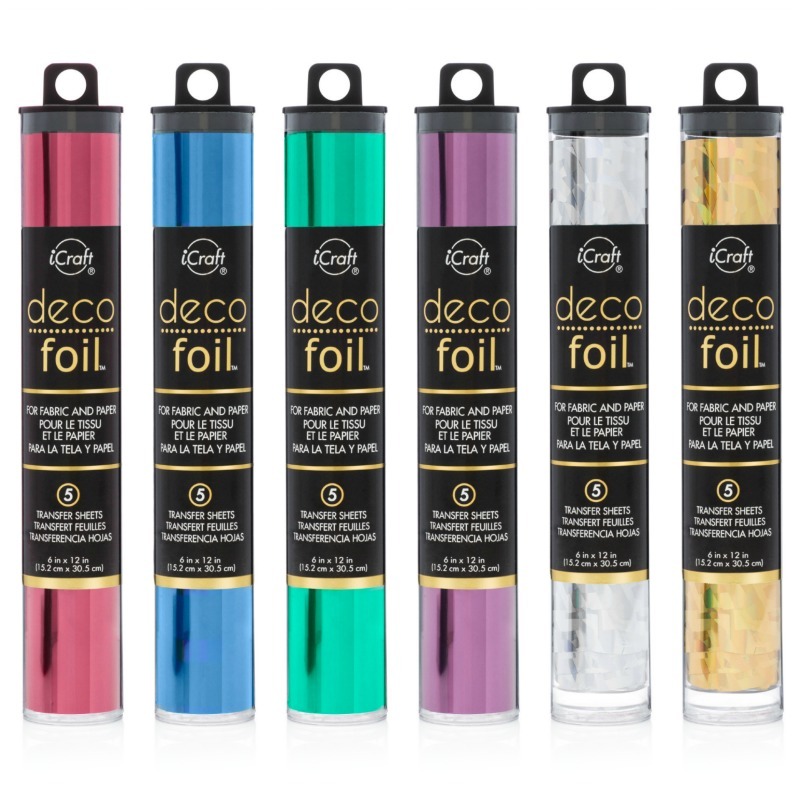 Finally, I stenciled the label with embossing ink and heat embossed it with pearlescent powder. Though there is a lot going on with this design, it all seems to fuse together nicely and I think the result goes along perfect with the celebration theme of the challenge. I really want to encourage you to play along and join our bi-weekly challenge at Dies R Us. Remember that when you link up your creation you also have a chance to win a $10 voucher to the store! Lovely card, Gracielle! Lots of beautiful details. Lovely as always Gracie! 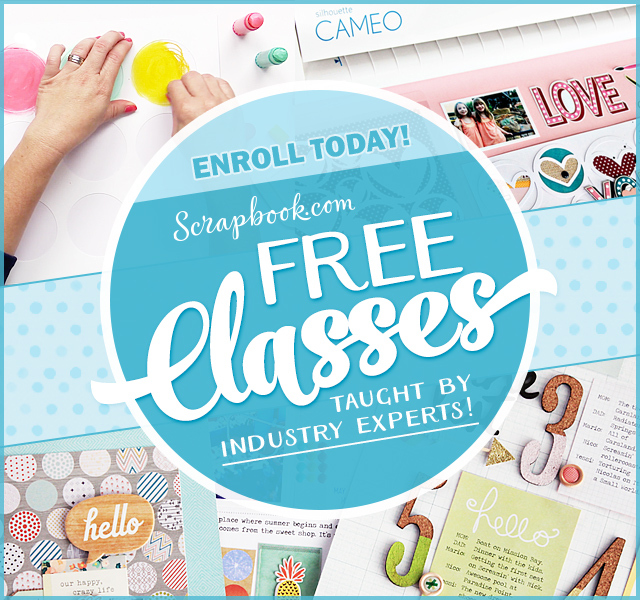 Love the glitter and design paper (and the punches most of ALL)! Beautiful. Beautiful card! Love the flowers and the soft colors. Thanks for sharing with us at Cards in Envy! 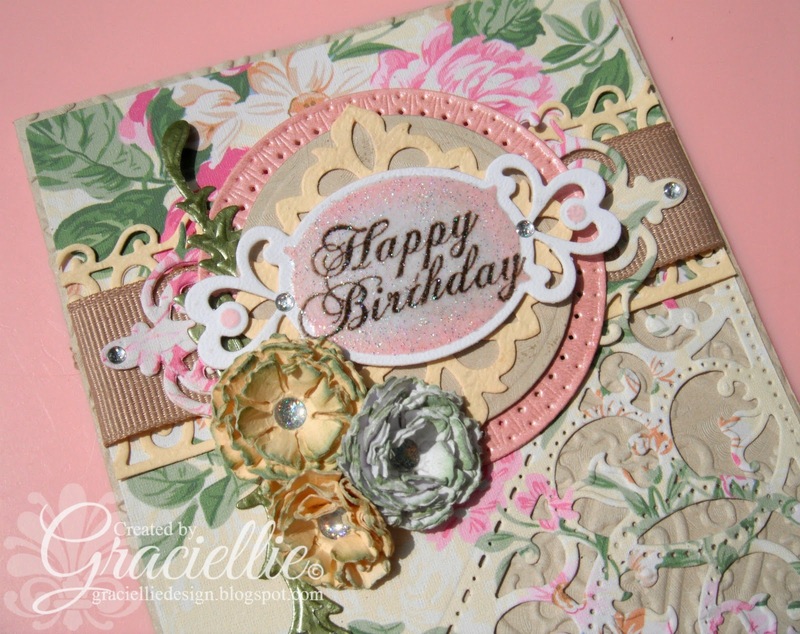 Graciellie, beautiful card, so many details, pretty colors and patterns …. Just well done 🙂 Hugs! lovely card and great blooms!!! thanks sooo much for playing along with Cards in Envy!! !